By Keith Cowing on April 13, 2018 11:01 AM. "The United States depends on space across the full spectrum of military operations. These space systems, both U.S. government satellites and those of commercial and international partners, are vulnerable to a wide array of threats, ranging from jamming and cyberattacks to direct-ascent anti-satellite (ASAT) weapons. While the need to improve the resiliency of space systems to different forms of attack is often discussed publicly, the progress other nations are making in developing and deploying counterspace weapons is not. 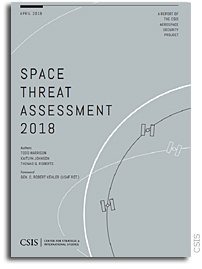 Space Threat Assessment 2018 reviews and aggregates open-source information on the counterspace capabilities and activities of other nations, focusing in particular on China, Russia, Iran, and North Korea. The report also assesses the space and counterspace activities of select other nations and some non-state actors. This report is not a comprehensive assessment of all known threats to U.S. space systems because many capabilities and activities are not publicly known. Instead, it provides an unclassified assessment that aggregates and highlights publicly available information and makes it accessible for policymakers and the general public." Read the full report here. 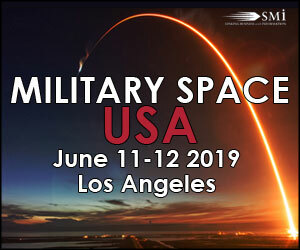 \"The United States depends on space across the full spectrum of military operations. 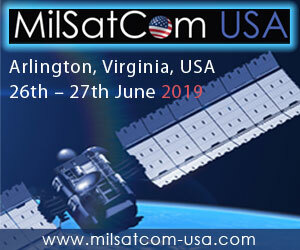 These space systems, both U.S. government satellites and those of commercial and international partners, are vulnerable to a wide array of threats, ranging from jamming and cyberattacks to direct-ascent anti-satellite (ASAT) weapons. While the need to improve the resiliency of space systems to different forms of attack is often discussed publicly, the progress other nations are making in developing and deploying counterspace weapons is not. Space Threat Assessment 2018 reviews and aggregates open-source information on the counterspace capabilities and activities of other nations, focusing in particular on China, Russia, Iran, and North Korea. The report also assesses the space and counterspace activities of select other nations and some non-state actors. This report is not a comprehensive assessment of all known threats to U.S. space systems because many capabilities and activities are not publicly known. Instead, it provides an unclassified assessment that aggregates and highlights publicly available information and makes it accessible for policymakers and the general public.\" Read the full report here. 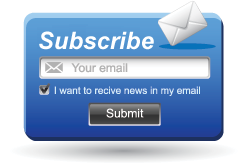 This page contains a single entry by Keith Cowing published on April 13, 2018 11:01 AM. SLS Upper Stage Changes While Software Problems Linger was the previous entry in this blog. 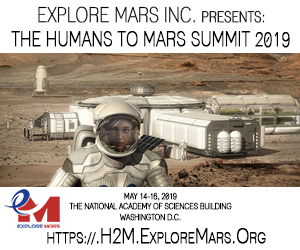 NASA Quietly Submits ISS Transition Plan To Congress (Update) is the next entry in this blog.